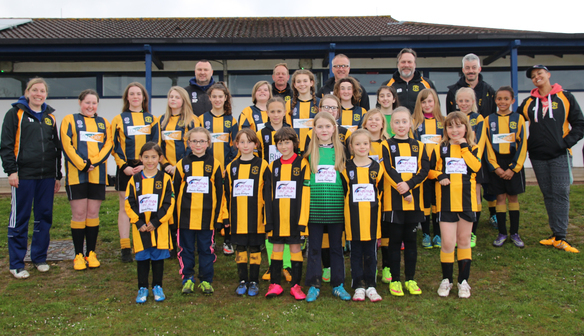 Thatcham Tornadoes FC has championed grassroots football for both boys and girls in the local area since 1971. We are proud to be a Charter Standard Development Club, having achieved this status in 2003. The club presently runs 24 teams from U7s up to Mens plus a foundation for U6s. We currently have three Girls teams at U8, U10 and U13 and are looking to develop and establish additional Girls teams at other ages. This year we welcomed our first two female coaches to the club and hope to encourage more. Thatcham Tornadoes will host their inaugural Girls Football Festival in June and are delighted that Reading FC Women will be part of this. 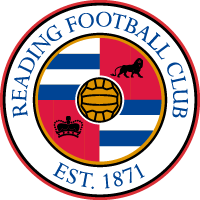 We are thrilled to be part of the Reading FC Sister Club programme. This provides a real opportunity to grow Girls football across West Berkshire and be inspired by Reading FC Women’s Players and coaching team.